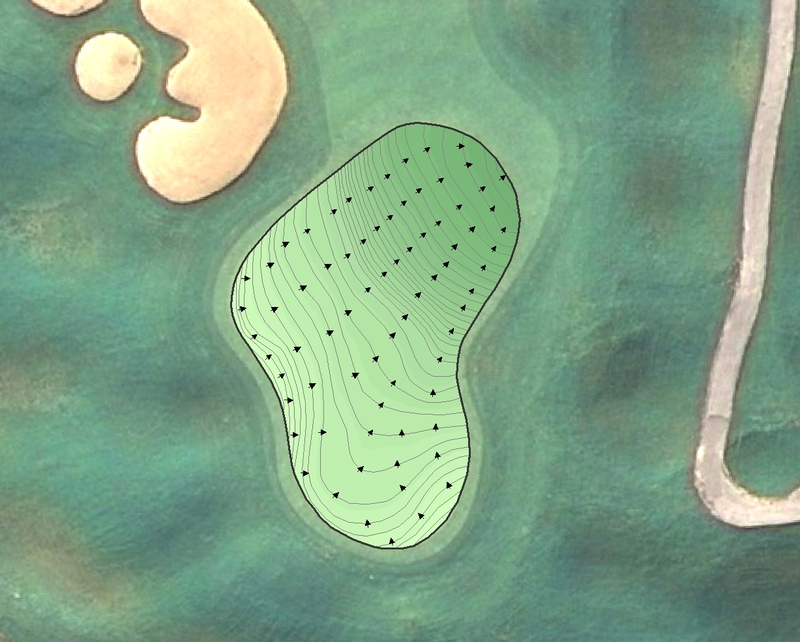 The Mapping Network utilized a combination of Hypack, RTK GPS, and Odom CV100 Sonar to create a highly accurate bathymetric map for a pair of lakes in Ohio. 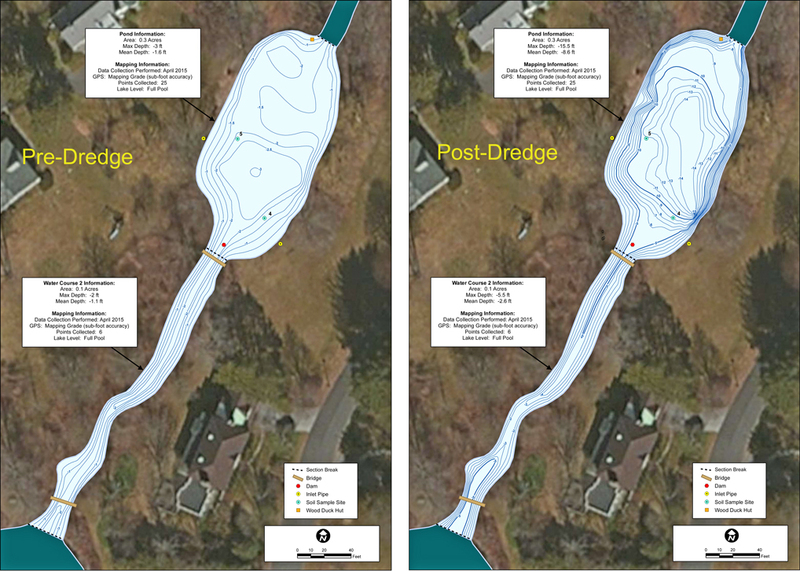 With precision lake mapping through The Mapping Network, many important features of the lake can be seen. On the map below, showing 3D shaded water depth, many definitive features can be seen including the original river channels in each lake and even an old road crossing the southern lake! This entry was posted in Lake Map on March 27, 2017 by Moderator.